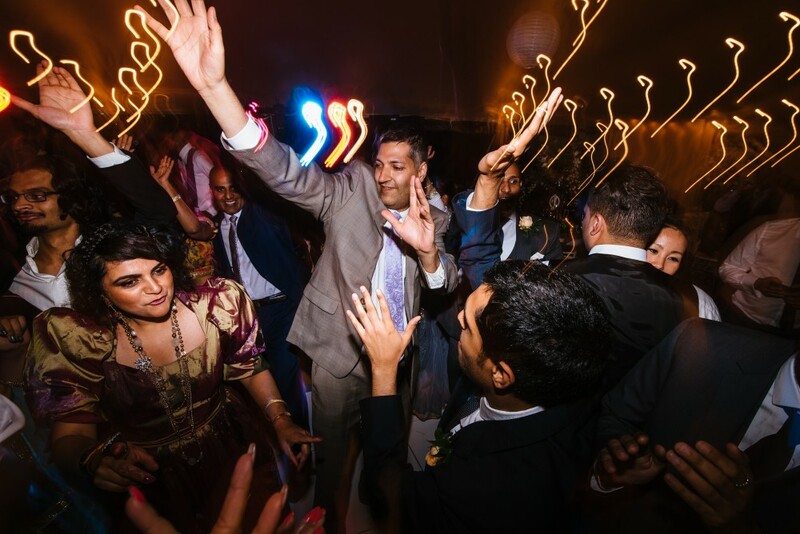 Whatever your vision and ideas are for the music at your Asian Wedding, we are here to help you create a unique and memorable celebration! 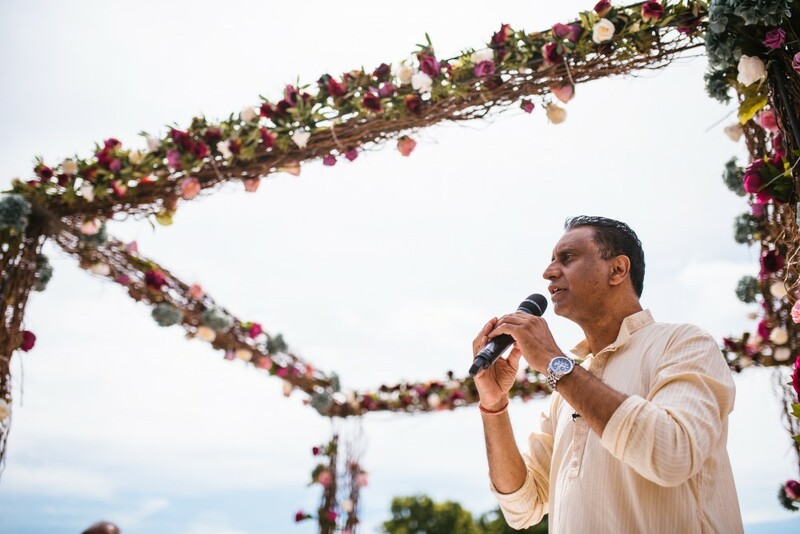 Divine Sounds will ensure all the important details are fully discussed prior to the event so that we can manage your requirements smoothly. 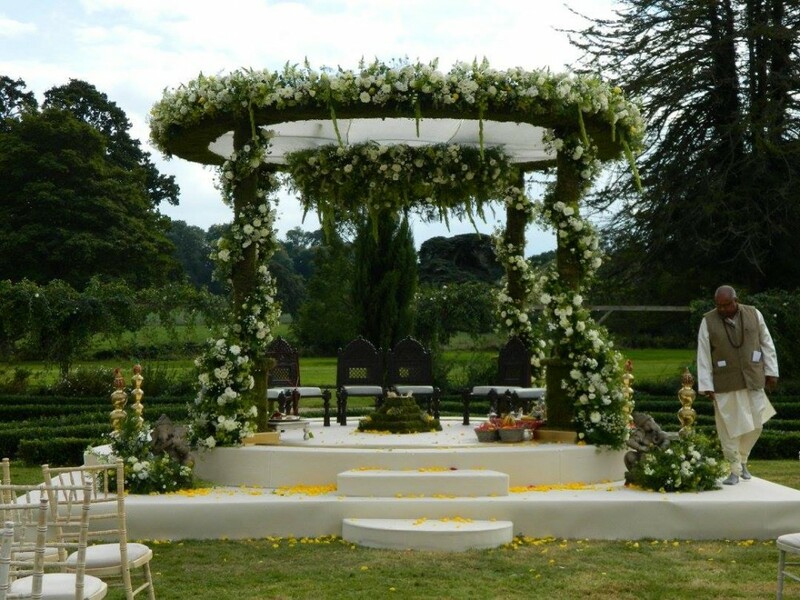 We will stage manage any live performances you have arranged and make sure all the logistics run on time. 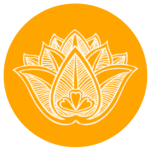 We are really friendly and outgoing and enjoy giving all of our time to our clients. 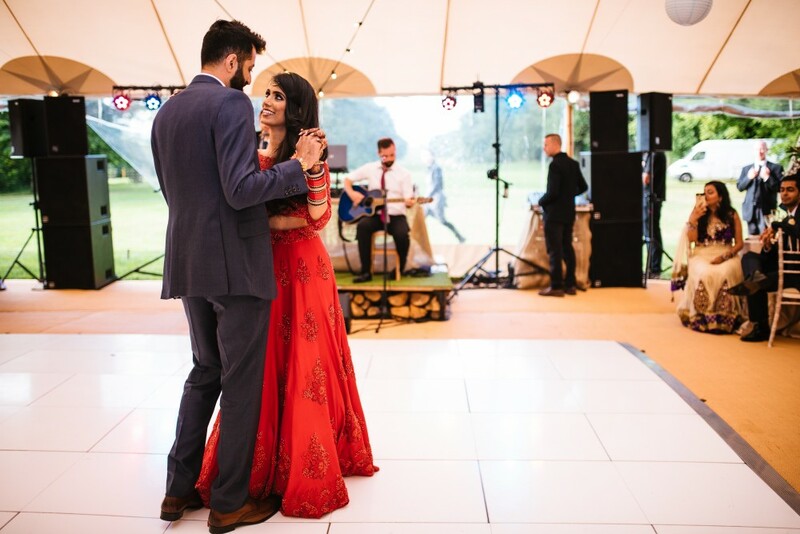 If you want to feature live music on your wedding day we’re happy to help you with inspiration and ideas or accommodate a band of your choice! We also have connections with a huge variety of awesome bands from swing, global music, reggae, funk soul bands as an example! Please just discuss your ideas with us and our stage management team will make your live music vision a reality! 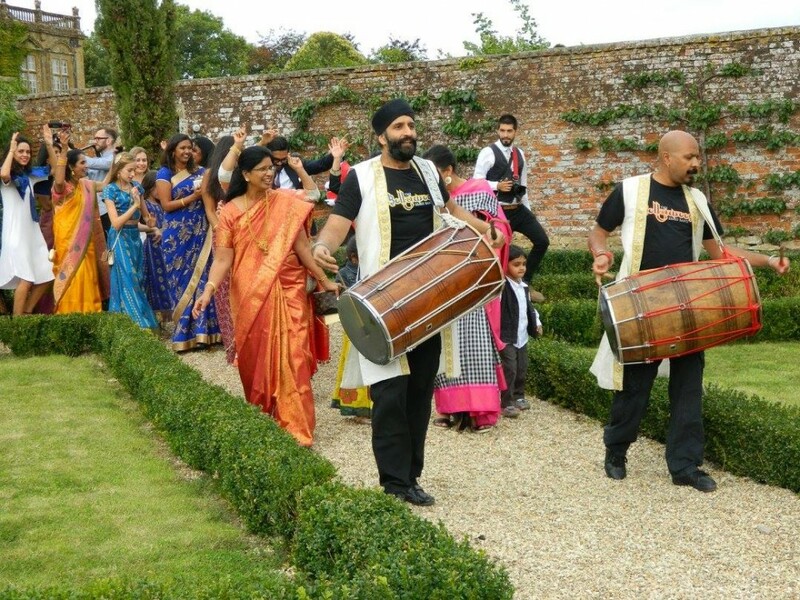 Divine Sounds regularly uses Dhol players based all over the UK whom have a variety of performances to offer from Traditional to Contemporary styles. 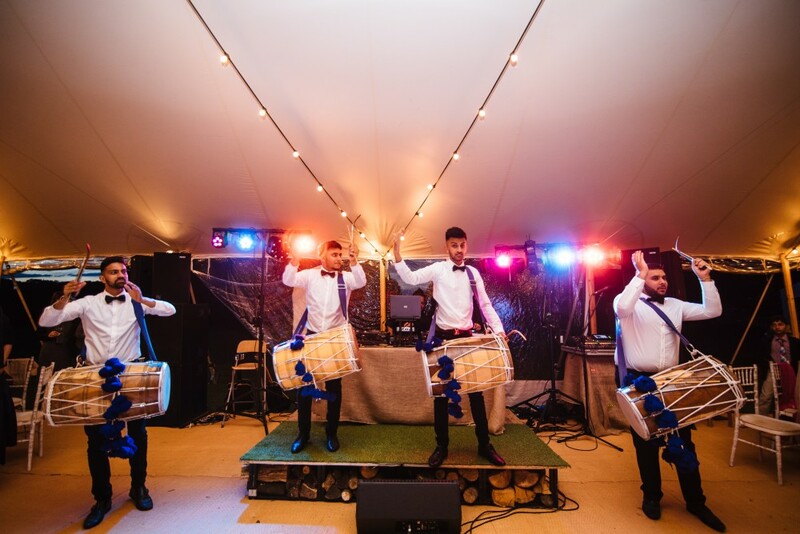 If you wish to have Dhol players and performances at your Asian Wedding, Divine Sounds will help you to find a package that suits your budget.